D’Ette was born in Greensburg, LA and graduated from Belle Chasse High School, 1987. 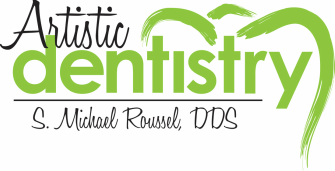 She started working in the dental field in 1993 as a receptionist and has been working in dentistry ever since, loving doing what she does best every day… making people smile! D’Ette married Randy Piglia in 1991 and they have a daughter named Sable. D’Ette loves spending time with her family and her two dogs, Oliver and Dodger. She love, love, LOVES shopping with all her girls and also enjoys spending time outside working in her yard and gardening. 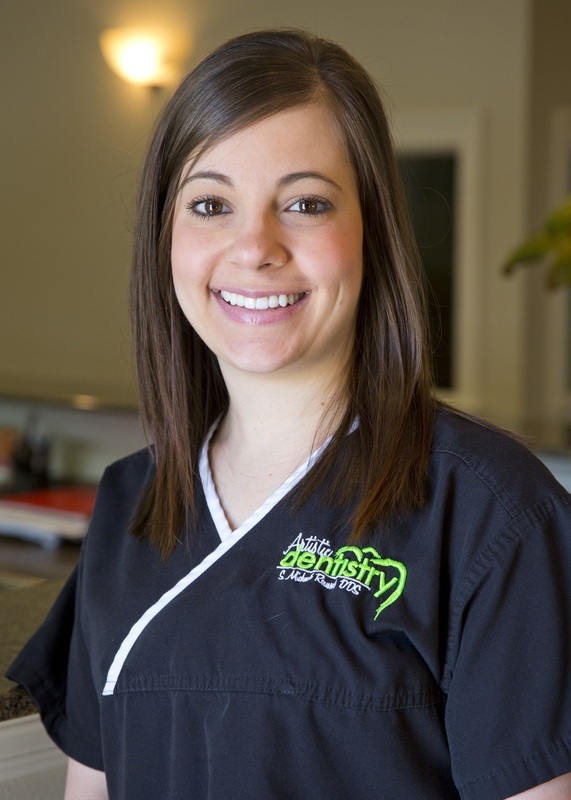 Jenna was born and raised in Donaldsonville, LA, and graduated from LSU School of Dentistry in 2009 with a bachelor’s degree in dental hygiene. Jenna has been married to Shawn Charlet since 2009 and together they have a son named Ethan. Jenna’s hobbies include visiting with friends and family and enjoying being a new mommy! Angela was born in Crossett, Arkansas, and moved to Zachary, LA in 1986 where she graduated from Zachary High School, 1997. 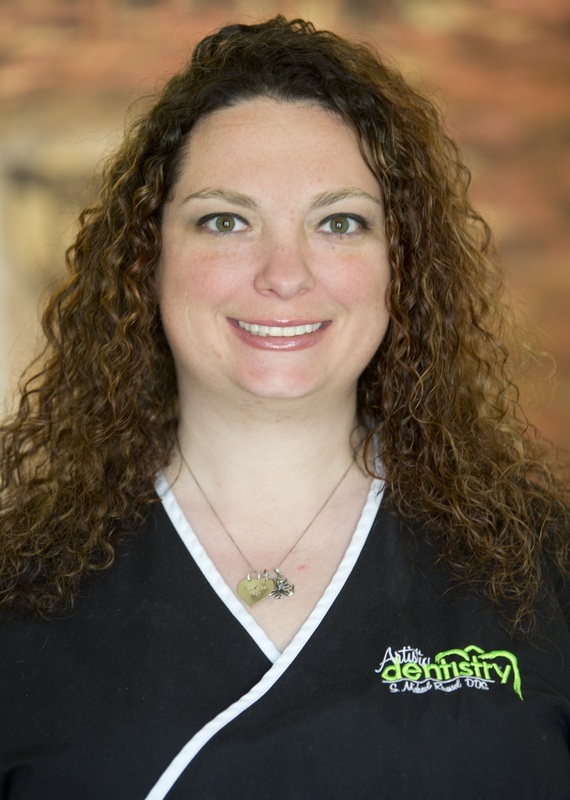 She then attended Southeastern Louisiana University, 1997-2000 and received her certification as an RDA (Register Dental Assistant), 2005. Angela has also earned her certification as an EDDA (Expanded Duty Dental Assistant), 2010. Angela has been married to Eric Soileau since 2012 and they are expecting their first child in January 2014. Her hobbies include hanging out with friends and family, painting pictures, and she enjoys spending time with her three dogs Trinity, Larkin and Lady.